The event also features nightly performances at some of Charleston’s best music venues; Charleston Music Hall, Music Farm, and The Royal American. The performances include artists from all around the country, but also a great many amazing hometown musicians and bands. Bram will be a featured panelist on the second day of the conference, for the “Artist Branding” session. 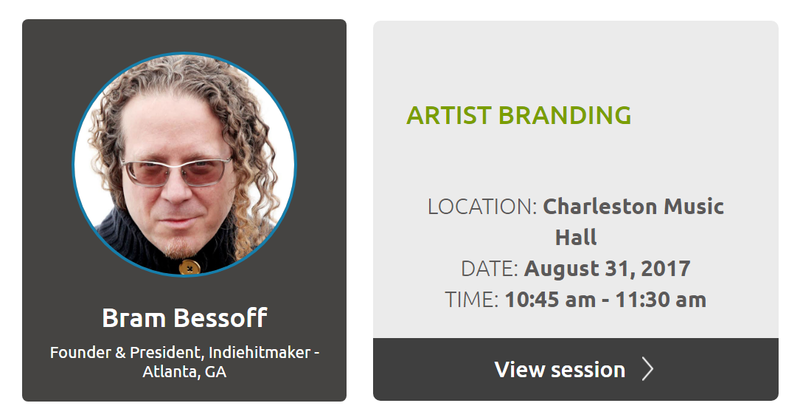 This session will also feature Venessa Ferrer, Matt Alsup, Stanfield Gray, and Dawn Delvo, and tackles questions such as what is branding, and how developing your brand leads to increased fan engagement. 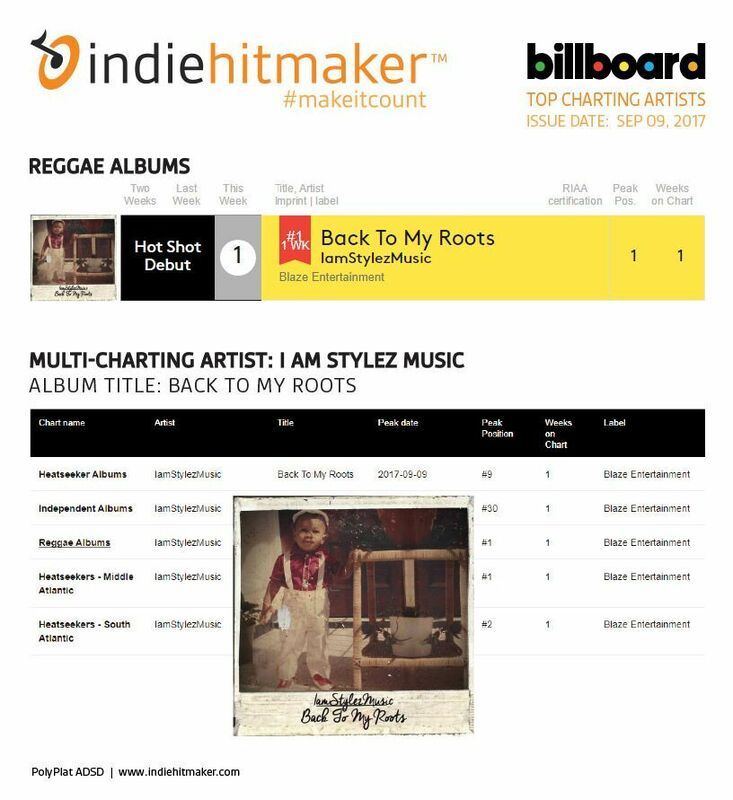 IamStylez debuts at #1 on the Reggae Albums Sales charts by reporting direct-to-fan online and live show sales as a Dropkick CD artist. 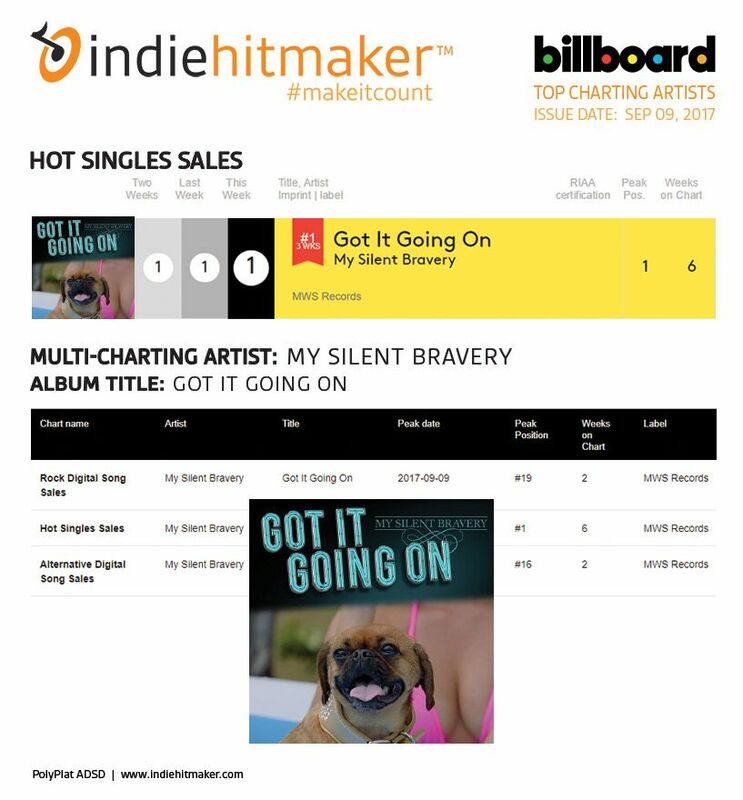 My Silent Bravery remains at #1 Hot Singles Sales three weeks in a row while climbing the rock & Alternative digital songs charts using the IHM Momentum Plan. 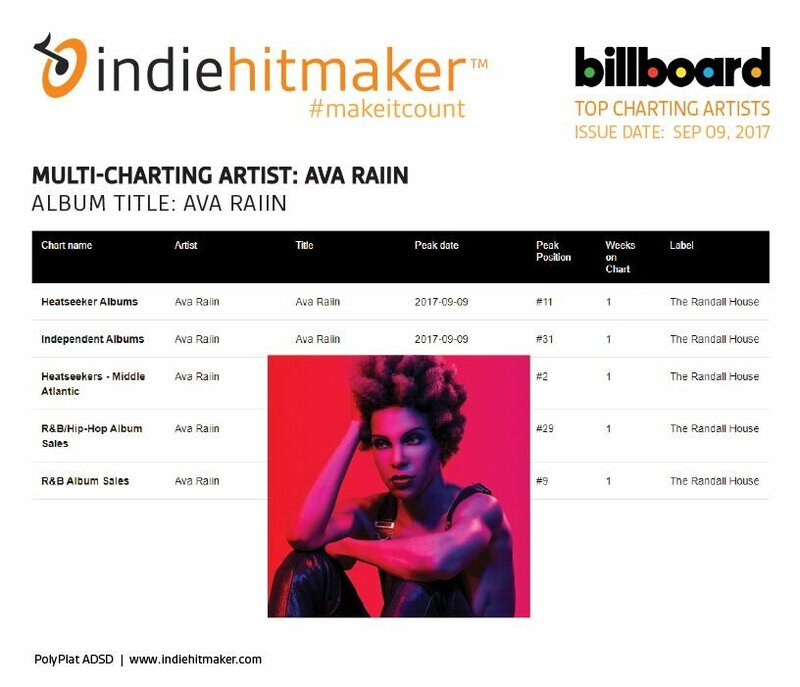 Ava Raiin, the renowned back up singer to Carly Rae Jepsen, The Chainsmokers and more, her debut album hits strong on 4 charts week of release by reporting her direct-to-fan sales. 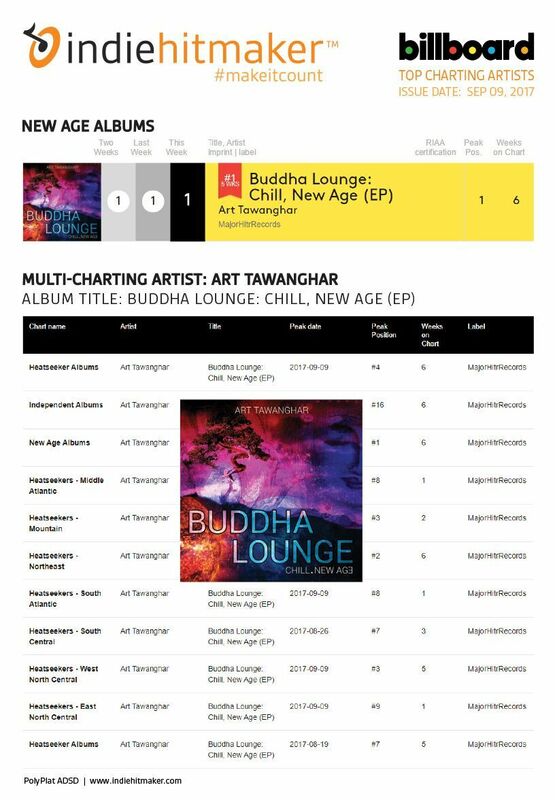 Art Tawanghar remains at #1 New Age Album five weeks in a row while climbing ten charts in total using the IHM Momentum Plan. 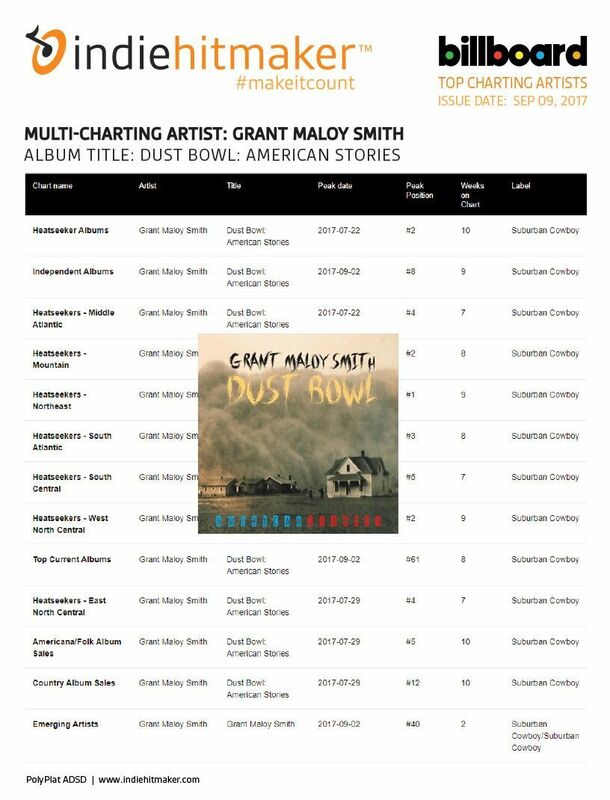 Grant Maloy Smith remains on 13 charts during his 10th week on Billboard as a result of his IHM Momentum Campaign. 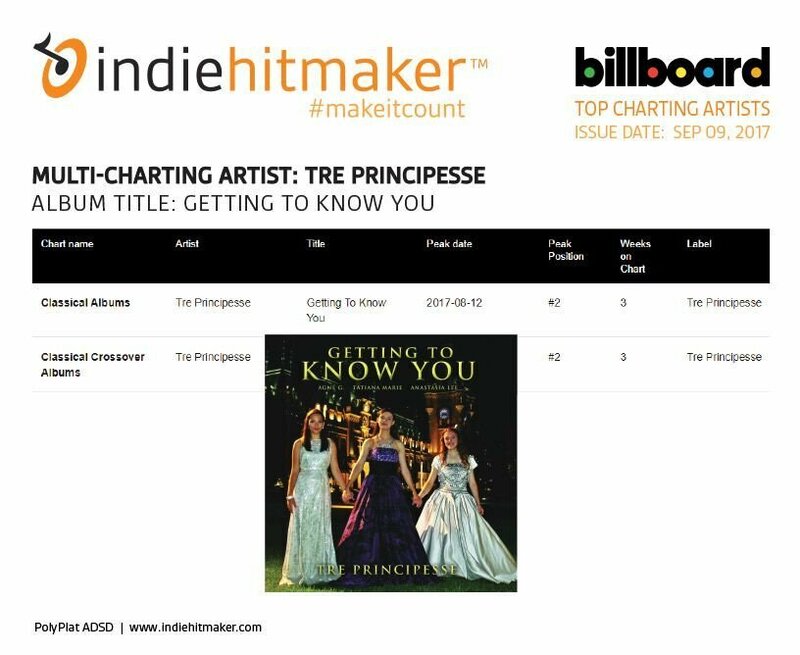 Tre Principesse continue their momentum with three weeks on the charts by reporting online and live show sales as a Dropkick CD artist.